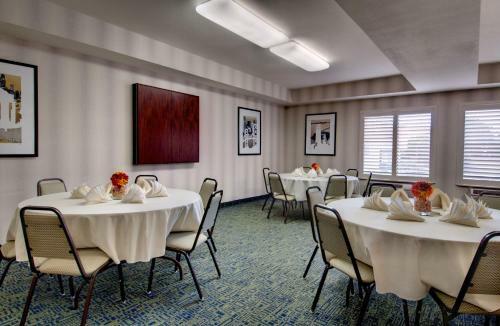 Conveniently located off motorway I-280 and only a short drive from San Francisco city centre, this hotel provides easy access to area attractions as well as many thoughtful amenities. 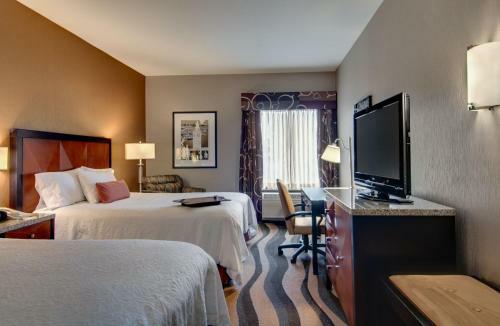 Hampton Inn San Francisco-Daly City is situated close to one of the city's BART (Bay Area Rapid Transit) public transport stations. 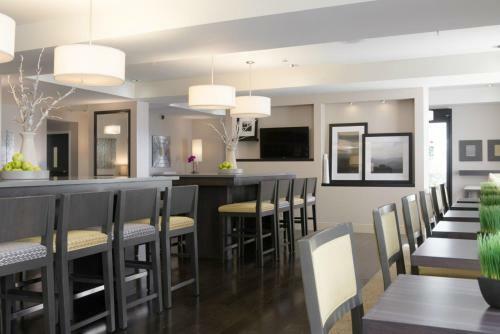 This allows guests instant access to the attractions of San Francisco city centre, including the Golden Gate Bridge and Fisherman's Wharf. 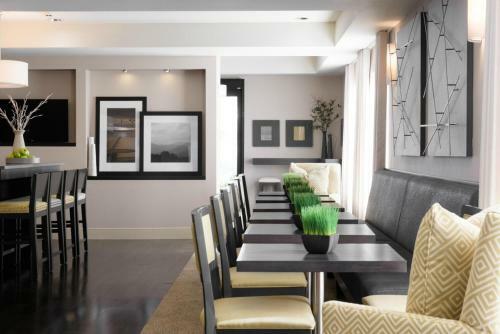 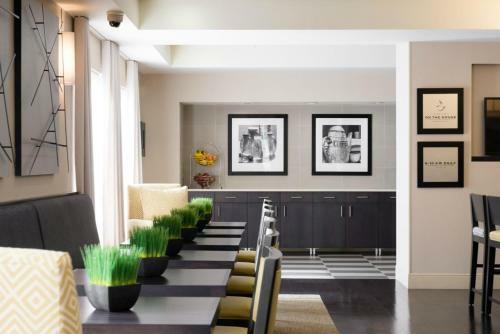 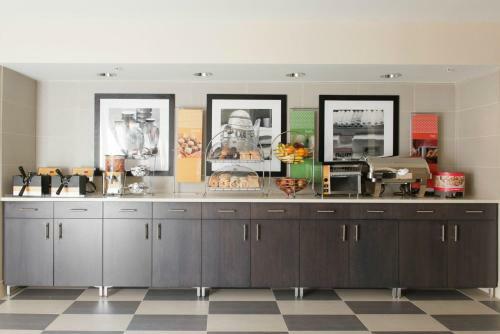 The Daly City Hampton Inn also offers guests a delicious free daily hot breakfast. 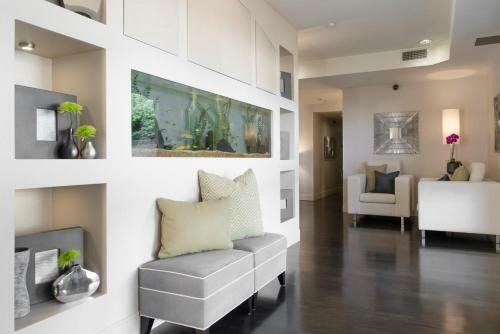 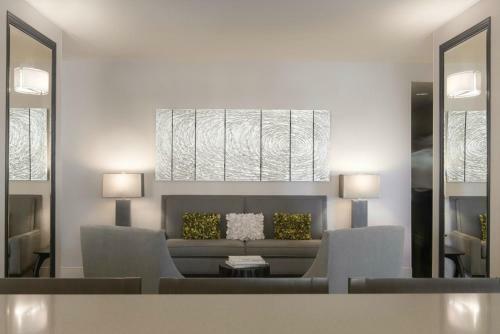 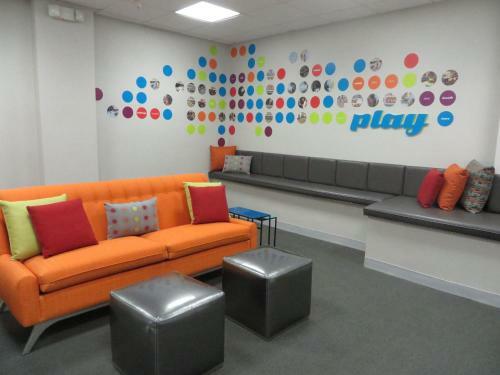 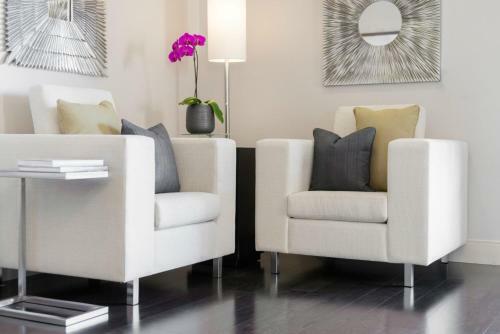 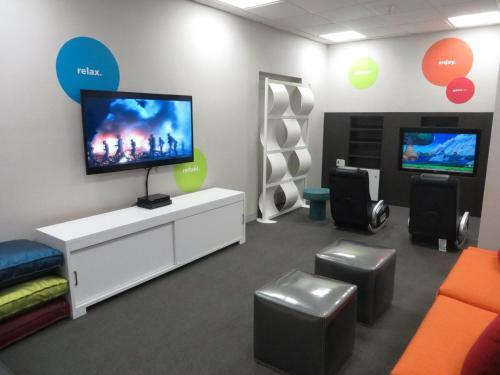 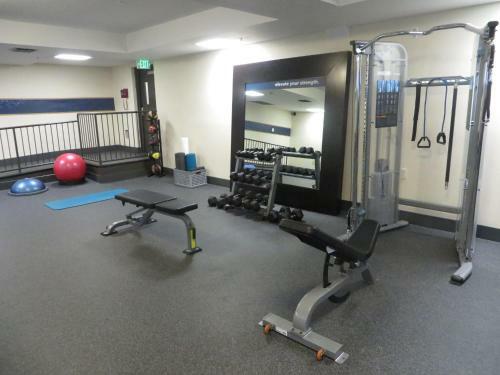 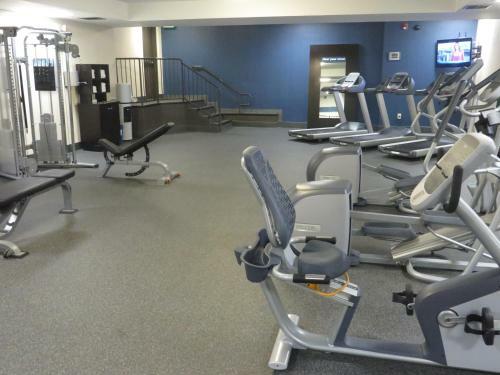 Wireless internet access as well as a modern fitness centre are also available. 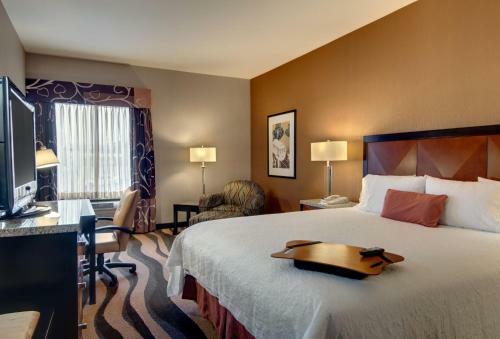 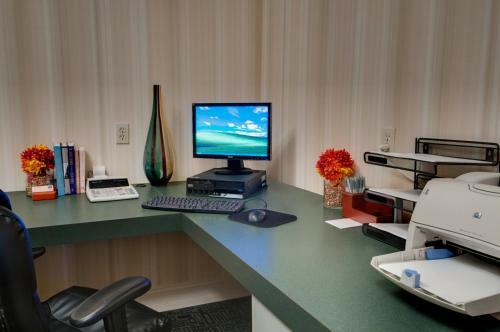 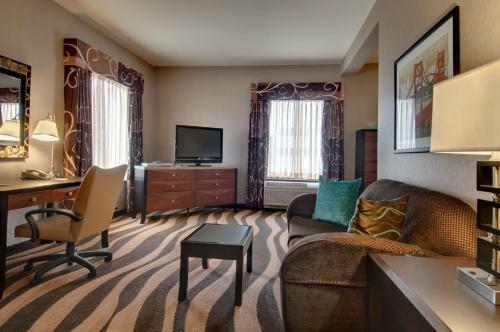 the hotel Hampton Inn San Francisco - Daly City so we can give you detailed rates for the rooms in the desired period.